praise & worship performance, Faith in Motion, March 7, 2019. 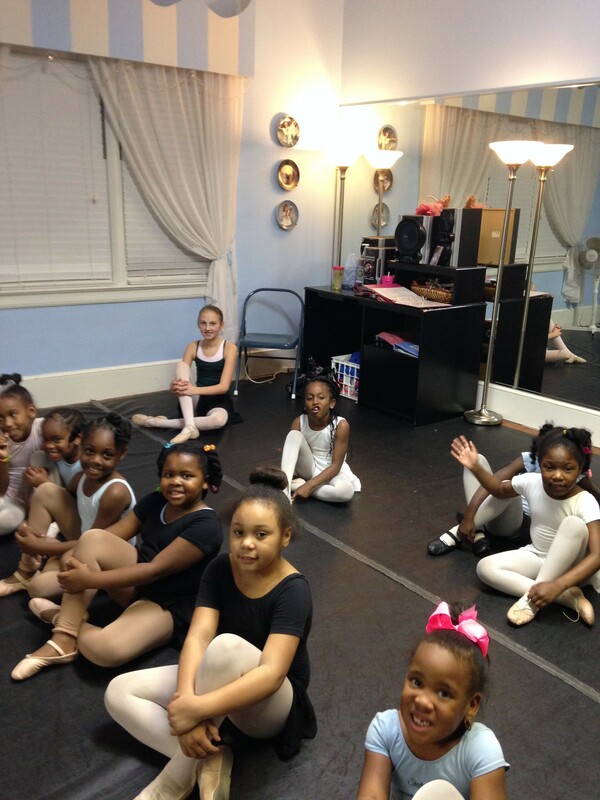 Our performance is free to attend and will take place at the Georgia Southern University Performing Arts Center. 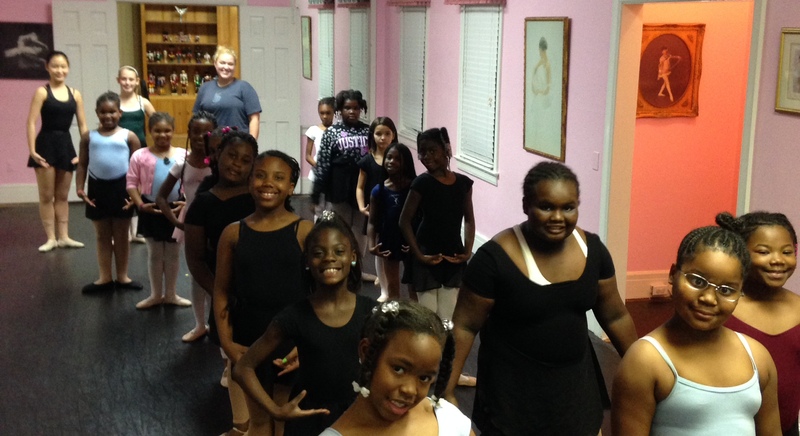 At each Faith in Motion performance, donations are accepted to help fund Statesboro School of Dance’s community outreach service project at the Boys & Girls Club of Bulloch County. 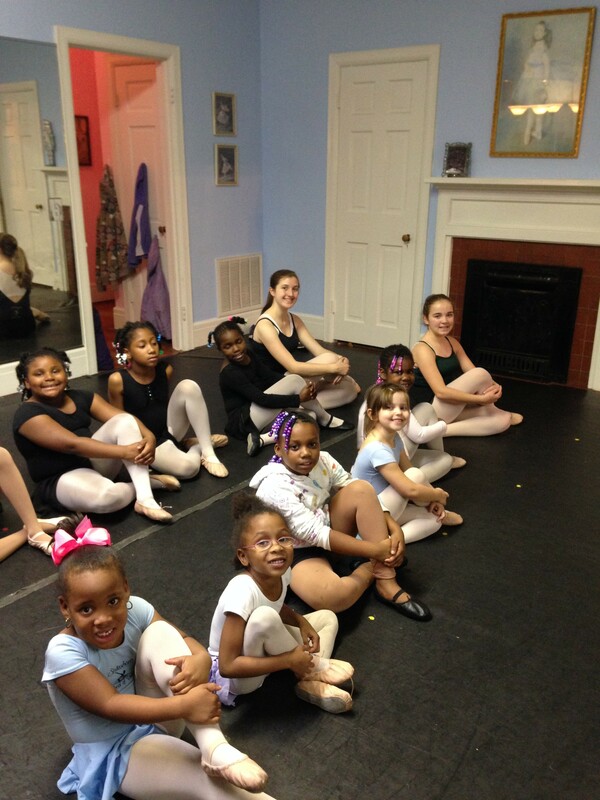 Our intermediate and advanced dancers, along with our staff, teach 30 very deserving Boys & Girls Club students ballet and tap from November to March of each year. Click below for your child’s class’ dressing guide.